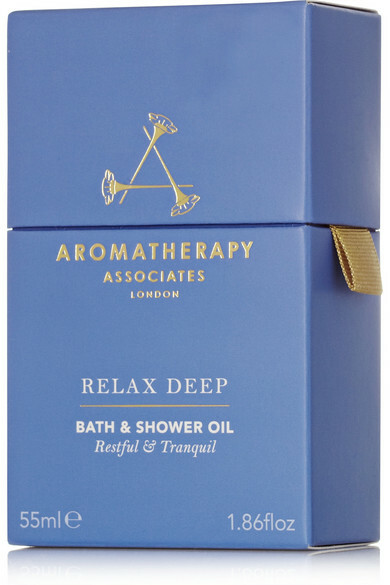 Aromatherapy Associates says the 'Deep Relax' bath and shower oil is "a go-to for anyone who suffers from insomnia." 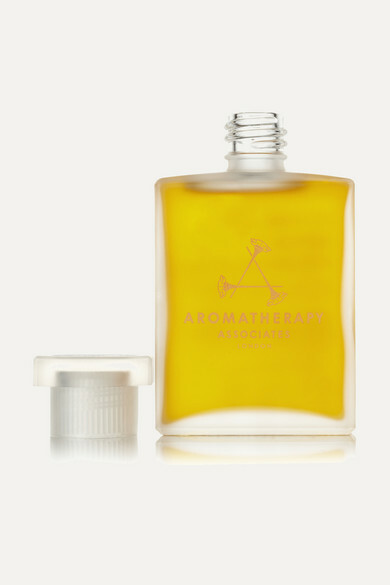 Called out by the brand as one of its hero products, this deeply soothing formula draws on the relaxing and rest-inducing powers of Vetivert, Camomile and Sandalwood. It's guaranteed to help you unwind at the end of a long day.